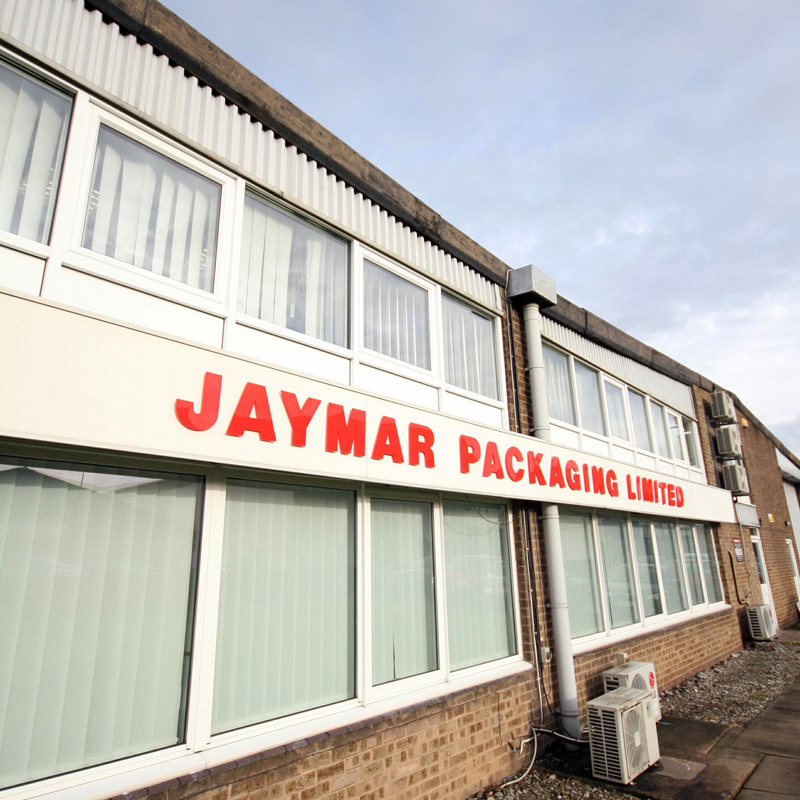 Jaymar Packaging has a proud history as a highly regarded packaging manufacturer. We pride ourselves on giving all our clients a level of service not often matched by others. 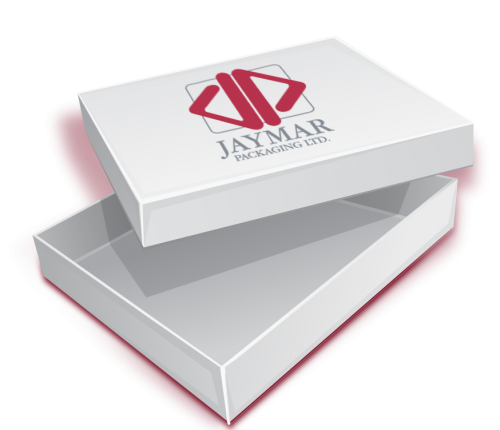 Established in 1977, Jaymar Packaging Limited is a privately owned company which specialises in designing and manufacturing bespoke carton board packaging solutions for a wide range of SME and Blue Chip industries. Operating to ISO 9001 and ISO 14001:2004 standards, the company prides itself on offering a high standard of service and quality which is reflected by the stable customer base and the number of referrals it receives. Our continued investment into advanced process and in our dedicated workforce has resulted in a low turnover of team members, many of which now have over twenty years service and their wealth of experience, commitment and loyalty has undoubtedly had a considerable effect on the success, growth and stability of the company. Since its formation Jaymar has invested in the latest technology. By being able to offer the best in production and finishes we have seen the demand for our sevices increase year on year. 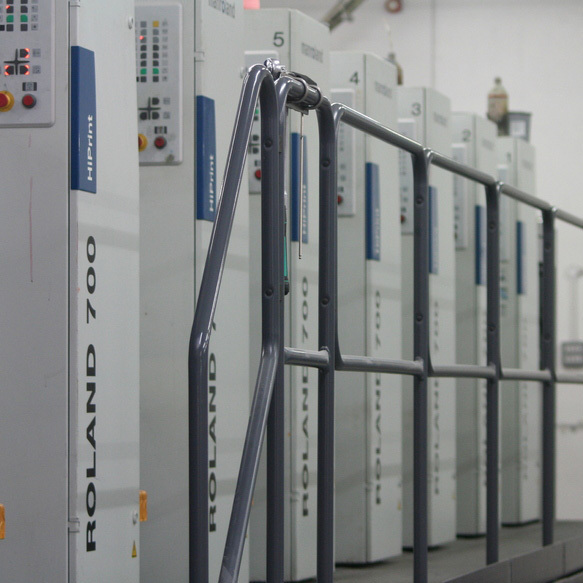 Jaymar currently operates a number of Manroland units, the most recent addition being a ManRoland R706L press with IST UV system. These are in turn complimented by its cutting and creasing lines. A fourth folder gluer was commissioned in March 2012 together with a semi automatic packer. The Bobst Ambition 78 runs straight line and crash lock cartons, which increased capacity for more complex work on the Bobst Fuego and Mistral machines. Jaymar are able to operate a Vendor Management Inventory for volume users, stocking products for an agreed timescale and delivering both in the UK and worldwide to customers or their subcontractors as required. Stocks are monitored with regular reports issued to customers to assure continuity of supply. Jaymar Packaging prides itself in the quality of its workforce. We are always looking for exceptional team members to add value to the Jaymar business. To see the list of exciting opportunities please click the button below. 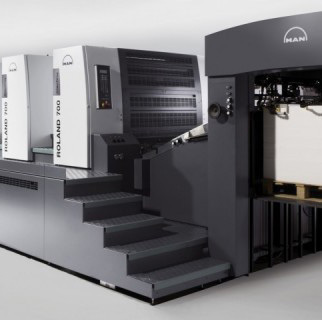 Jaymar Packaging is the first UK company to use IST (UK)’s new UV retrofit service, after adding a conventional UV system to a six-colour-plus-coater Manroland 700. The designated design team take delivery of a new flatbed digital press and bespoke plotter to enable commissions to same size. Jaymar takes delivery of a new 5 colour Manroland unit. Co founder Stan Baker retired from the business and the Street family bought Stans shareholding in Jaymar. As the business grew, 1995 saw a need to expand. A warehouse extension and the installation of a mezzanine floor created the space to house a new 5 colour Manroland press. 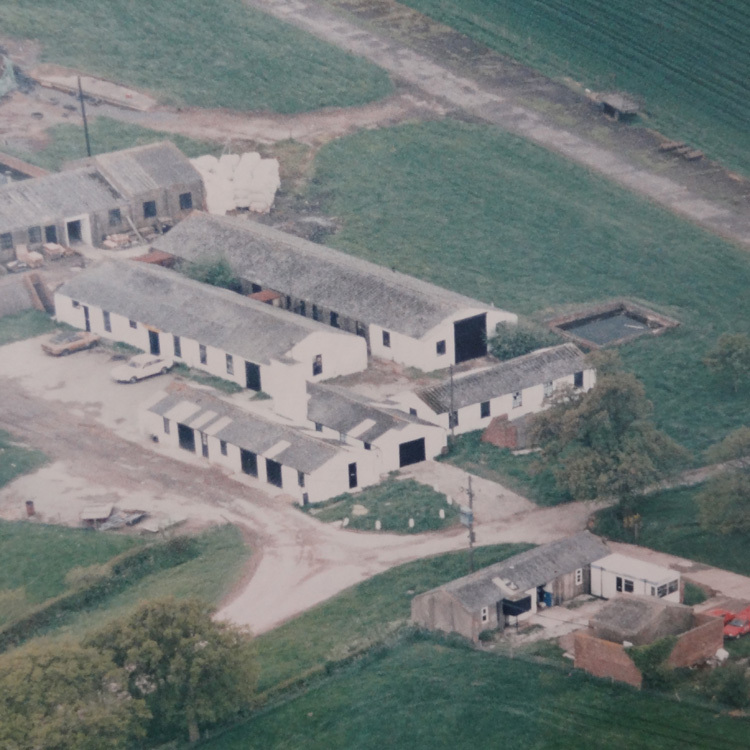 In 1988 Jaymar purchased new premises, where the business remains to this day. 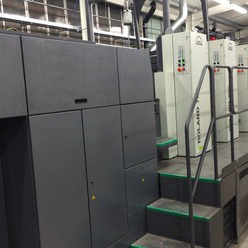 Following the success of the start up business the first 2 colour Manroland press was purchased.